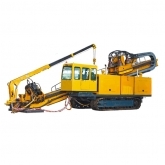 drilling equipment. Every Defy product is guaranteed and comes with full technical and engineering support. Please call or email Defy with your well drilling or engineering questions.